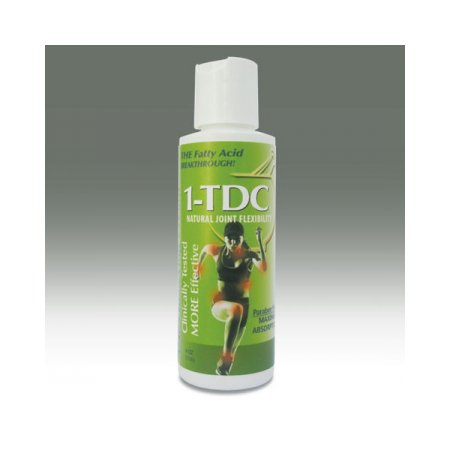 Joint Health 1-TDC 16oz Pump 6 /case – – *You must be a healthcare professional to purchase this product. A valid healthcare license will be requested. 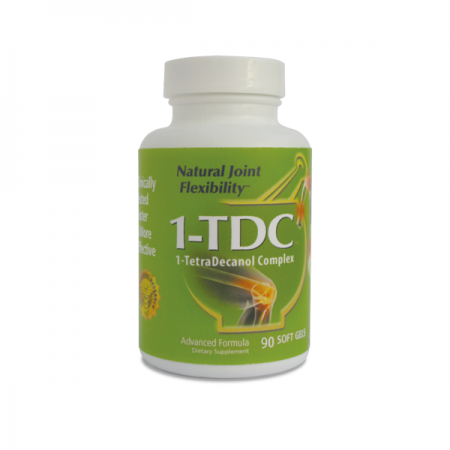 Joint Health 1-TDC 90 count Soft gels – 12/case- *You must be a healthcare professional to purchase this product. A valid healthcare license will be requested. 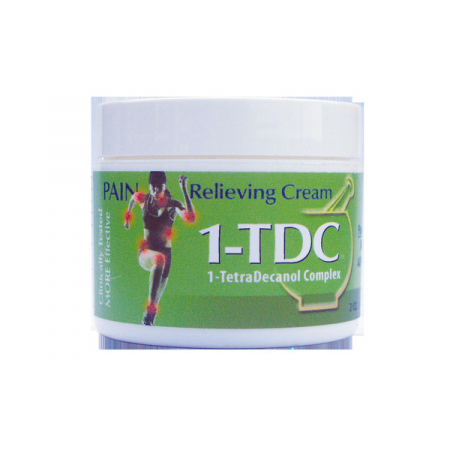 Joint Health 1-TDC Cream – 2 oz jar -12/case – *You must be a healthcare professional to purchase this product. A valid healthcare license will be requested. Joint Health 1-TDC Cream 4oz Squeeze Bottle 12/case- *You must be a healthcare professional to purchase this product. A valid healthcare license will be requested.